April 2019 is our latest roundup of news; price, NAV and discount movements; flows in and out of the sector and report on full year dividends announced over the month of March 2019. Kindly sponsored by Baillie Gifford. 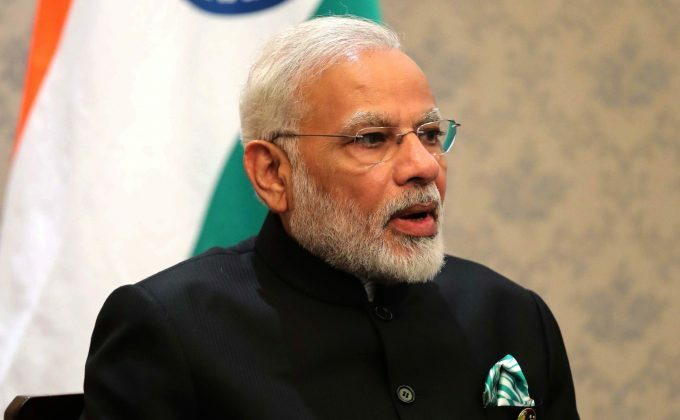 JPMorgan Indian, India Capital Growth, Aberdeen New India and Ashoka India Equity Investment benefitted from a surge in foreign capital into Indian equities in March, as they had their best month in three years. A more upbeat view on corporate earnings and growing confidence that the Modi government will be re-elected in May drove the rally. Elsewhere, Leaf Clean Energy’s price surge comes as the verdict of an appeal process involving the redemption of its stake in a US wind company draws nearer. Japan had another good month in NAV terms, mirroring improved global sentiment, with strong performance from JPMorgan Japanese and Baillie Gifford Japan. Strategic Equity Capital has benefited from an improved outlook for a number of its investments, including strong results from 4Imprint. RDL Realisation was biggest loser in price terms. One seller sold more than 5% of the company’s shares in March. Mid-cap growth investor, Marwyn Value’s shares fell as key holdings underperformed. ScotGems shares dipped around the end of the month but have recovered since. Brazil continued to give back some of its January gains, which affected JPMorgan Brazil and Hansa Trust. Life Science’s investor Syncona’s shares fell 7.8% after The Wellcome Trust sold its stake in the company, though this came after Syncona’s premium to NAV approached a five-year peak. Doric Nimrod Air One, which leases a single A380 aircraft to Emirates, features in the underperformers lists again, as an ongoing reaction to Airbus culling further production.